Just a few short years ago NetFlix was only in the DVD rental business. Things have changed during those years, though, and Netflix members can now stream content across the internet using just about every device in their living room instead of waiting for those shiny disks to show up in their mailbox. Electricity prices are only heading in one direction — up. You may have already taken some steps to try to get your electric bill back under control. Maybe you’ve replaced your old incandescent light bulbs with new CFL bulbs. CFL bulbs make it easy to see their potential savings because they tell you right on the package how many watts they use compared to your old bulbs. But some of the bigger electricity users in your house can’t be measured so easily. Look at your clothes dryer, for example. How much electricity does it use? Sure, you may know how much it was supposed to cost you each year when you bought it ten years ago, but how much is it using now? How about your water heater? Would it pay to replace it with a newer, more efficient model? How about your central air conditioner? Is it better to keep your house at a constant temperature while you’re at work or is it better to let it warm up and then cool it back down when you get home? You get a bill each month that shows how much electricity you used but that’s not really enough information to tell you what to blame for that check that you have to write. Now there’s a way to see how much those appliances are costing you. Its name is TED (“The Energy Detective”). Let’s check it out. There’s good news and bad news when it comes to watching streaming internet video. The good news is that there are now many new legal ways to watch video on your PC (think of web sites like Hulu, YouTube, and even NetFlix with it’s new streaming service). Those sites have an amazing amount of content available and more and more is getting added every day. Hulu lets you watch full episodes of hundreds of TV shows like “The Office” and “The Daily Show” as well as a growing catalog of movies with very few commercial interruptions. NetFlix allows their subscribers to stream over 10,000 movie and television selections (see my previous posts here and here). And YouTube lets you watch just about anything that isn’t copyrighted (and even some content which is). The bad news with many of these services is that you’re still tethered to the computer. Hulu and YouTube are designed to be viewed from within a browser. NetFlix works the same way, although it does offer the Roku NetFlix Player which can be connected directly to your TV (read about that here). I’ve talked about various ways to be able to watch that content on your television instead of on your PC but, outside of Roku’s NetFlix Player, most of those solutions get pretty complex. But now there’s a new piece of software out there which may finally allow you to easily watch that web content on your television. It’s from MediaMall Technologies and its name is PlayOn. Let’s take a look. In a previous article I talked about the "Watch it Now" feature available to NetFlix customers (you can find that post here). That feature allows users to stream some of the massive NetFlix catalog over the internet so that they can watch the content on their PCs without having to wait for the DVD to arrive in their mailboxes. One of the main problems with using Watch it Now is that you are required to watch the video content using a special Internet Explorer plugin, and that means that you can only watch that content on a PC instead of on the TV in your living room. The solution to that problem was to use PC or a laptop which was hooked up directly to your TV. 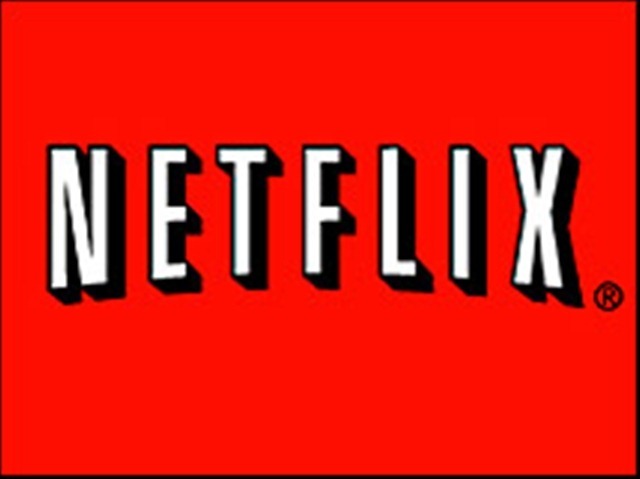 Now there’s a better solution, and its name is vmcNetFlix.